"A pretty good month for PS Plus games ahead"
Sony has just announced their October lineup of free games for PlayStation Plus members. Some games included are the remastered Resident Evil HD and Platinum Games’ Transformers: Devastation. 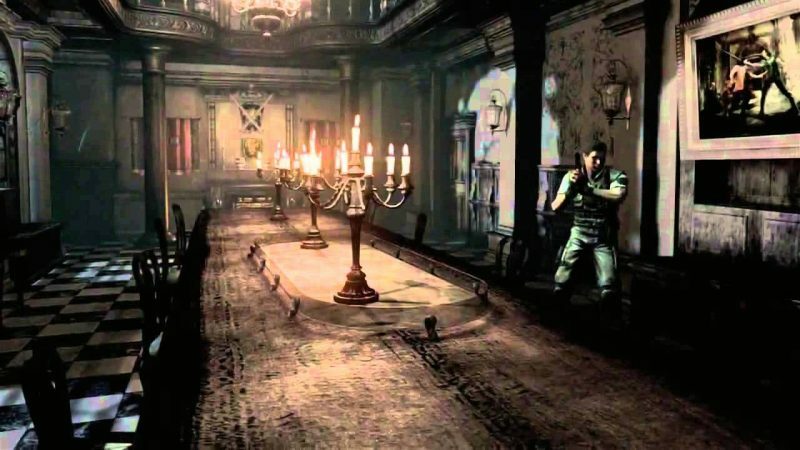 This year, Capcom will be celebrating the 20th anniversary for Resident Evil, so Resident Evil HD is the perfect chance to revisit the series’ very first moments. What better way to get excited for Halloween? Visit the Spencer mansion in this horror classic featuring revamped controls and enhanced visuals. Whether players are catching up with Chris Redfield and Jill Valentine, or meeting them for the first time, Resident Evil HD is the ideal way to play this classic. 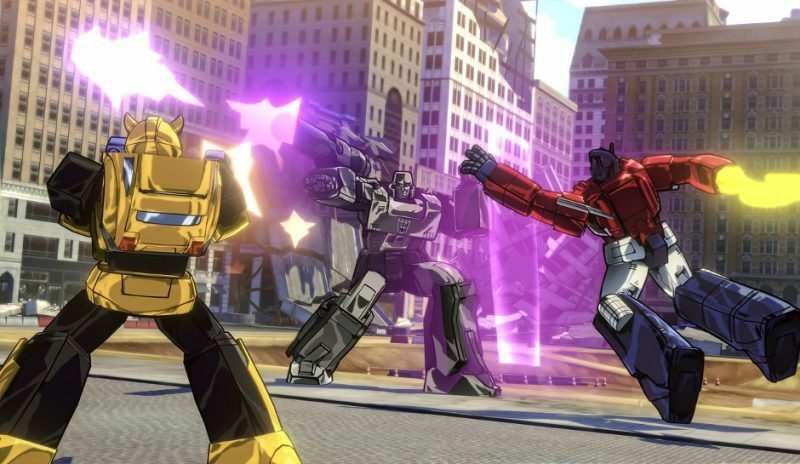 In addition to Resident Evil, subscribers will receive Transformers: Devastation. Featuring the voice work and art style of the original TV series, Transformers Devastation will be a delight for fans. Platinum Games brings their special blend of fast-paced action to the Transformers universe. With the choice of five different Autobots, players will have plenty of power to take on the evil Decepticons. Finally, PlayStation 3 owners will receive both Mad Riders and From Dust while the PlayStation Vita’s lineup will feature Code: Realize ~Guardian of Rebirth~ and Actual Sunlight. Each game will be available free on the PlayStation store starting next Tuesday, October 4th.